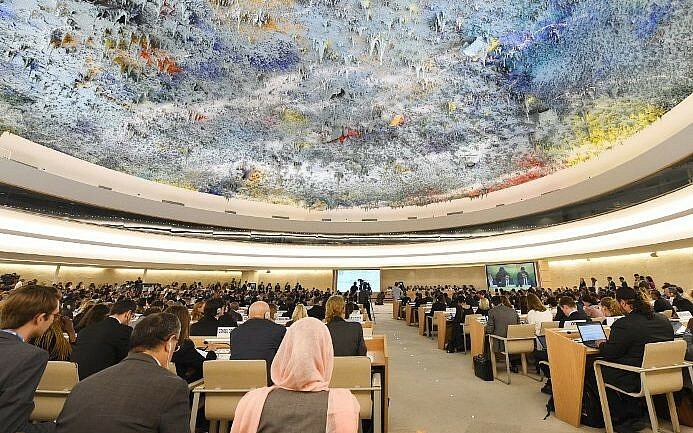 The United Kingdom said Thursday it will automatically oppose all proposals made to the United Nations Human Rights Council under a fixed item exclusively devoted to Israel’s treatment of the Palestinians. The announcement came as Austrian Chancellor Sebastian Kurz declared that his country will vote against a key resolution lashing Israel, which is up for a vote this week. As a permanent item on the agenda, Item 7 means no session of the Geneva-based council can be held without specifically discussing Israel. The council was set to vote on four resolutions Friday condemning Israel for alleged war crimes and crimes against humanity. 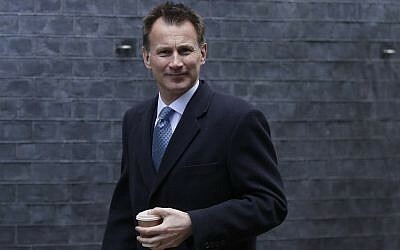 “Two years ago, the United Kingdom said that unless the situation changed, we would vote against all texts proposed under Item 7,” Hunt wrote in an op-ed published Thursday in the UK’s Jewish Chronicle weekly. The stance does not mean that the UK will not criticize Israel when it is justified, he stressed. 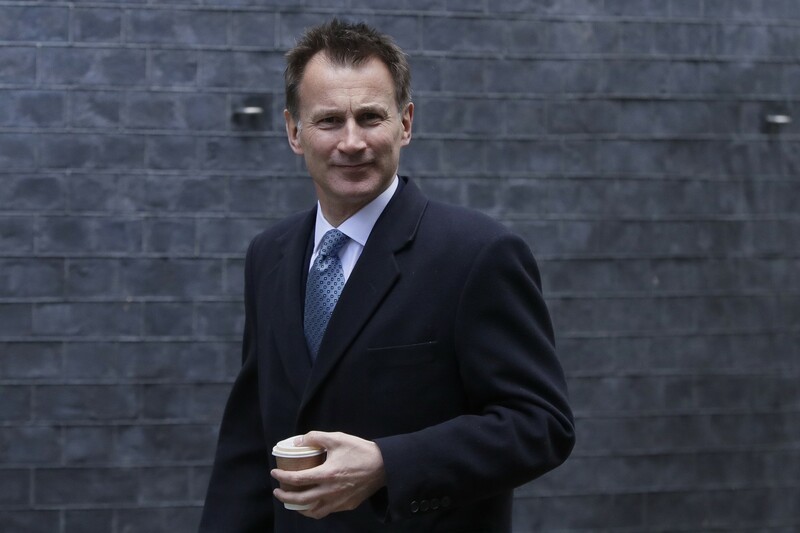 Marie van der Zyl, president of the Board of Deputies of British Jews umbrella group, applauded Hunt and urged other countries to follow the UK’s lead. Also Thursday, Austrian Ambassador to Israel Martin Weiss tweeted that his country will vote against the “Accountability Resolution” at the UNHC — which deals with Israel’s response to violent protests on the border with the Gaza Strip. Austrian Chancellor Sebastian Kurz told a gathering of the AJC Jewish advocacy group in Brussels, that “this resolution is politically biased against Israel,” Weiss wrote. Last Monday, under Item 7, the UNHRC discussed seven reports on alleged Israeli war crimes and crimes against humanity, more than any other country. The Item 7 session debated, among others, the results of a probe which found that Israeli troops may have committed crimes against humanity in their response to weekly Gaza Strip protests and riots last year. 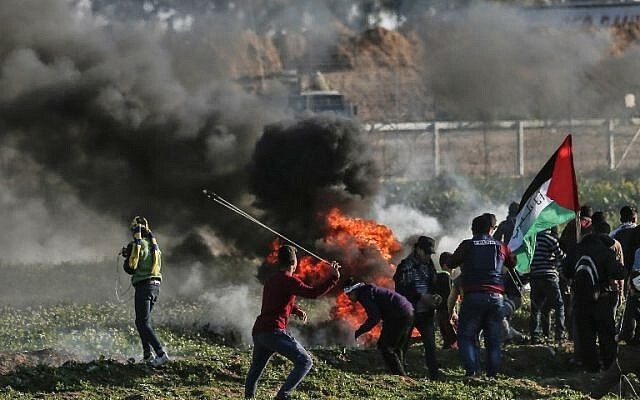 Israel says the protest, organized Gaza’s Hamas rulers, are a cover for attacks on security forces. 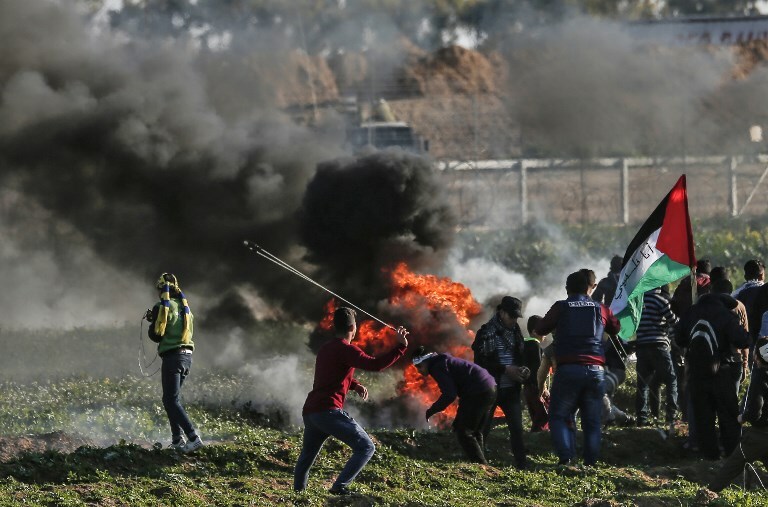 During the violence, protesters have hurled explosives at troops, set tires alight and launched many explosive and incendiary balloons carried by the wind into Israel. Hamas, an Islamist terror group which seeks to destroy Israel, seized control of Gaza from the Palestinian Authority in 2007. Israel has never been a member state of the Human Rights Council, whose 47 members are elected by the UN General Assembly.